Bailey is back in the saddle. Something she LOVES. Something we both love. She is obsessed with horses, and I love watching her do what she loves. At Bailey’s 9 year doc appointment, her pediatrician asked her “what do you love to do the very most, what’s your passion?” Without hesitation, “Riding horses! !” I realized she hadn’t ridden a horse since last summer. Holy guilt trip. I called and booked her a package of lessons the very next day. 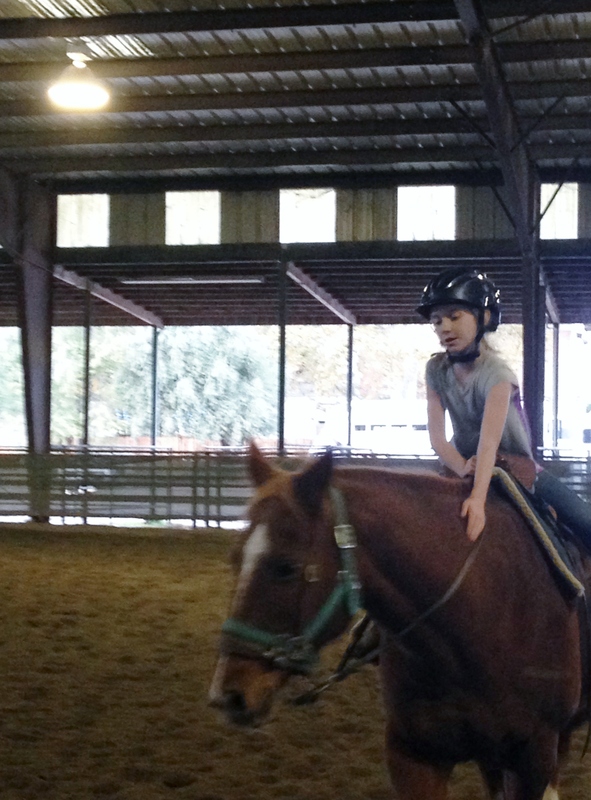 Bailey has been riding horses since she was 4 years old. She was tiny when she started. It was actually hard to find someone who would take children her age. 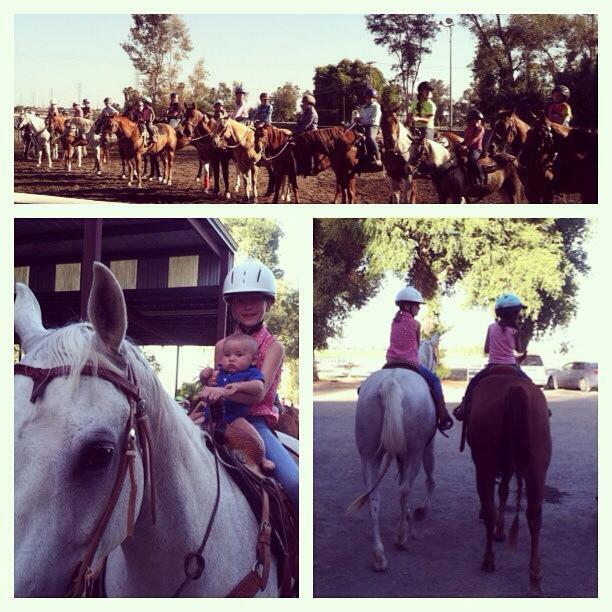 Here’s a little trip down memory lane…..
Bailey + Ruby // these little horse crazed besties started riding together in 2010. Those matching shirts are so damn cute. I still have Bailey’s hanging in my closet. Then a couple summers ago, Bailey signed up for Junior Rodeo. 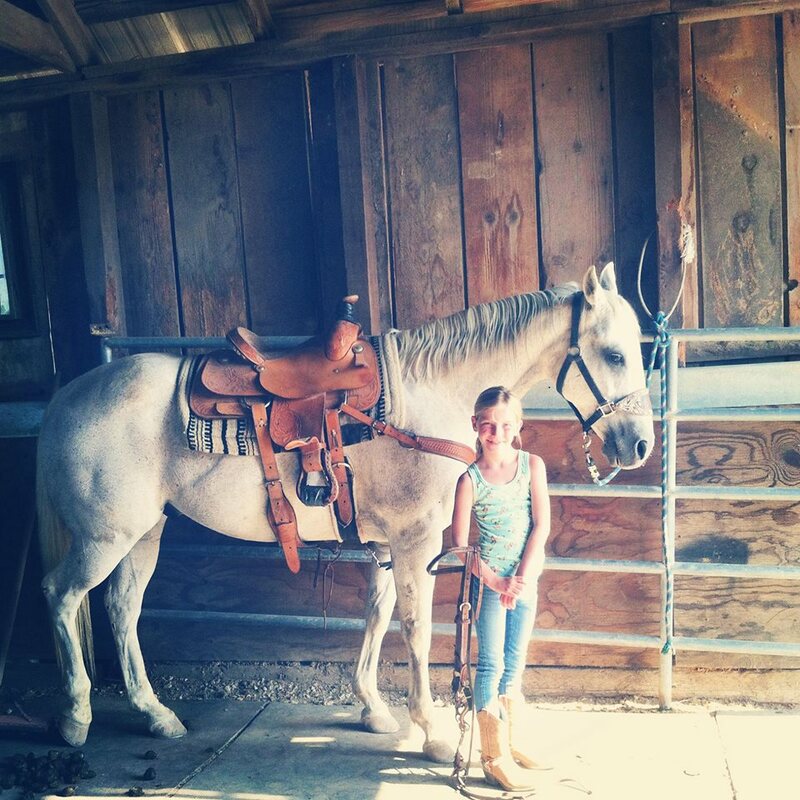 With the help of Willy + Paige, she learned barrels, pole bending, roping and goat tying. It was a really good summer. Lots and lots of practice. I stood there watching today and it’s like riding a bike, I guess? Once you got it, you got it. She hopped on and didn’t skip a beat. Watching her balance, security and control over the horse amazes me. Such a little person with such a huge animal. She gets on that horse and her confidence just soars. Watching your child do what they love is a beautiful thing. 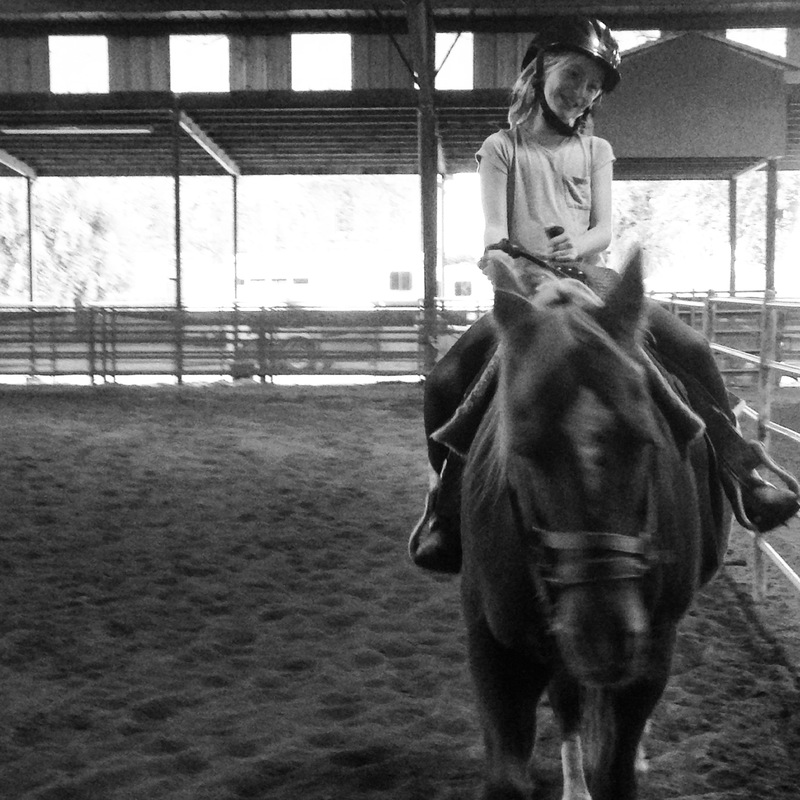 I only hope that her love for horses and riding stays with her forever. You can find bailey’s Boots here. This girl has my heart, my whole heart.